While suffering trough the loss of no Law & Order during the derecho, I found a lot of time to read. Do you ever get a book and just keep it a while because you know when you read it it will be over and you don't want that moment to come? That is the way I felt when I got Alice Kaplan's Dreaming in French. First and foremost, I am a devoted Francophile. I love group biographies. I have read extensively on the three women in Dreaming in French: Jacqueline Kennedy, Susan Sontag and Angela Davis. The book looks a specific period in time in the development of each of these women, a time when they were still in college and sought adventure, refuge, and intellectual curiosity abroad, specifically in France. The experience change each of them and molded their future endeavors. 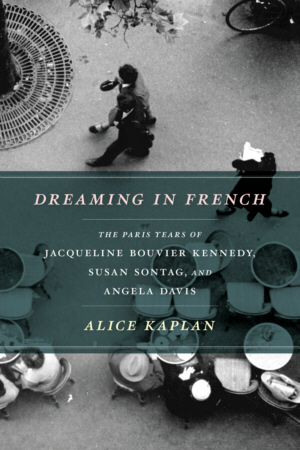 Alice Kaplan teaches French at Yale. She teaches young women as sophomores. She watches them head off on their own junior year abroad. More importantly, she sees them return as seniors. She sees a change and was motivated to look at iconic women of the twentieth century and write about the effects on their individual lives. 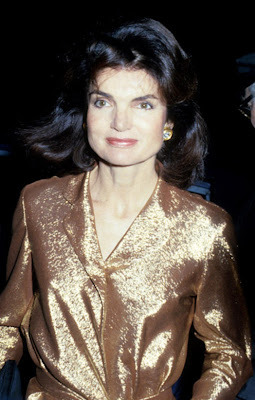 The book begins with Jacqueline Bouvier who spent her junior year in Paris in the 1940's. The war had ended, but life was not easy. Bouiver claimed her French heritage with a passion. 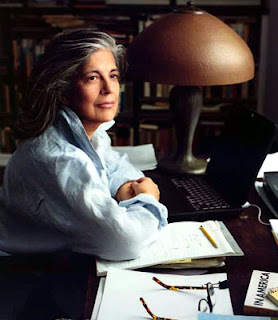 Susan Sontag went to Paris in 1950's. It was not her junior year abroad. She was 24 years old and already a wife and mother to a five year old, neither of whom made the trip with her. Her to-do list included a note to remember to shower... every other day. In the 1960's Angela Davis was the only African-American student in Hamilton University's junior year abroad. 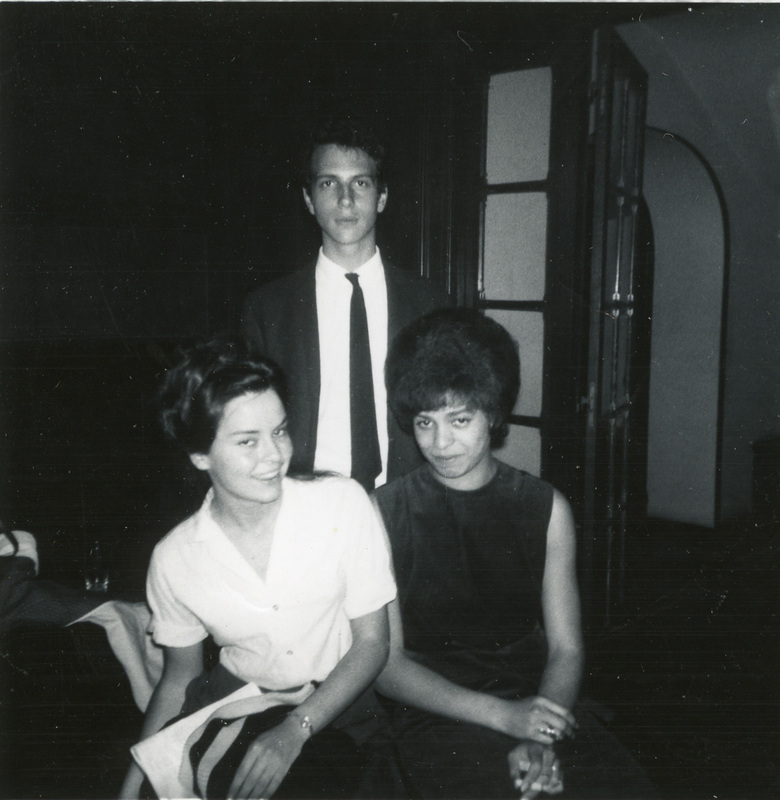 She had attended a segregated school in Birmingham. While in Paris, the 16th Street Baptist Church was bombed and four girls were killed. The book is a wonderful journey through the lives of three very different women and of the twentieth century as it unfolded in history. 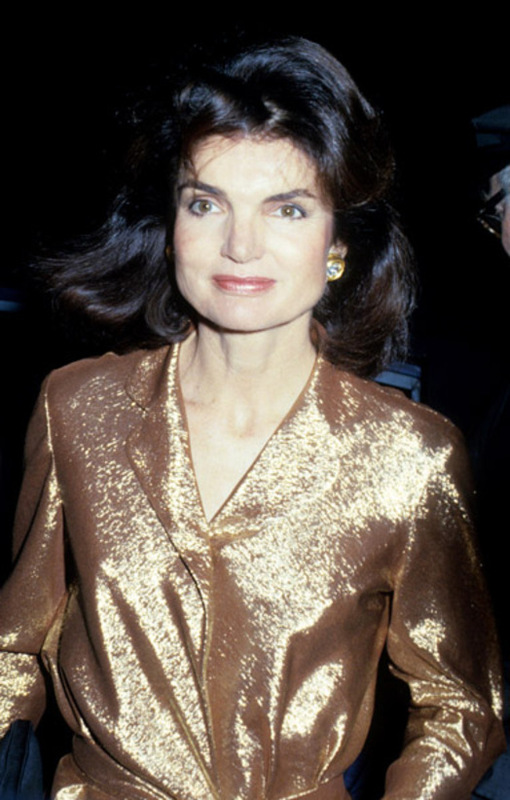 Jacqueline Kennedy found in Paris a refuge from broken home and war-weary world. 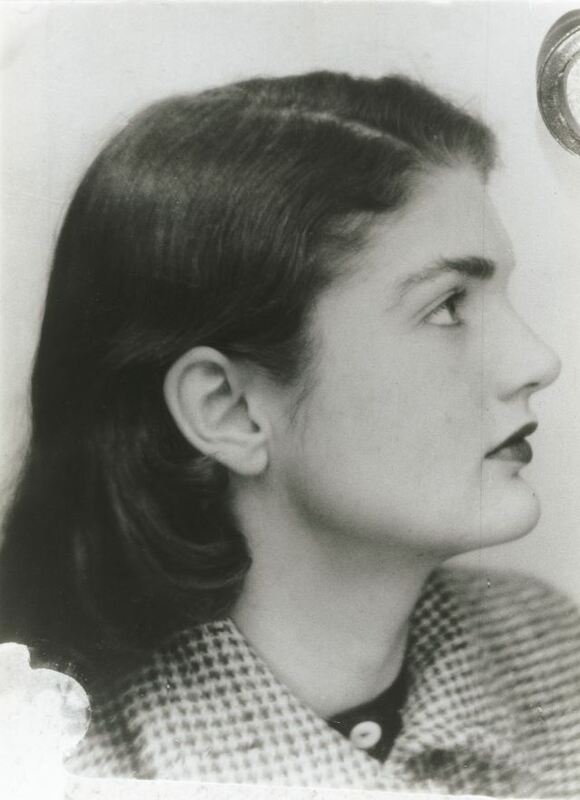 She infused the nation with a hint of Parisian charm. Susan Sontag thrived in the intellectual and sexual freedom of Paris, becoming an influential intellectual. Two words not often found in tandem in America. 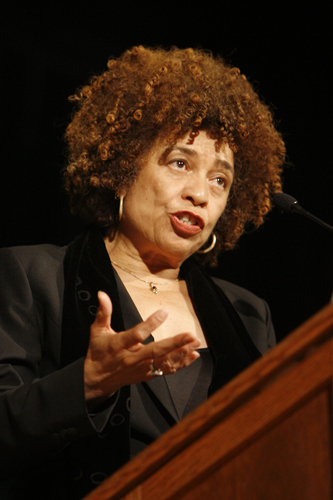 Angela Davis found a freedom in France that she was not offered in America. She set out to change that by any means necessary. 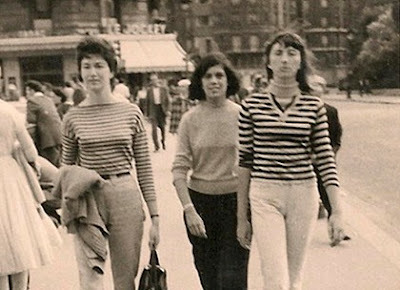 The stories in this book are not merely a rehashing gleaned from other biographies, but a new and fresh insight on three of the most interesting women of the last 50 years. Read it immediately... even if you have electricity.